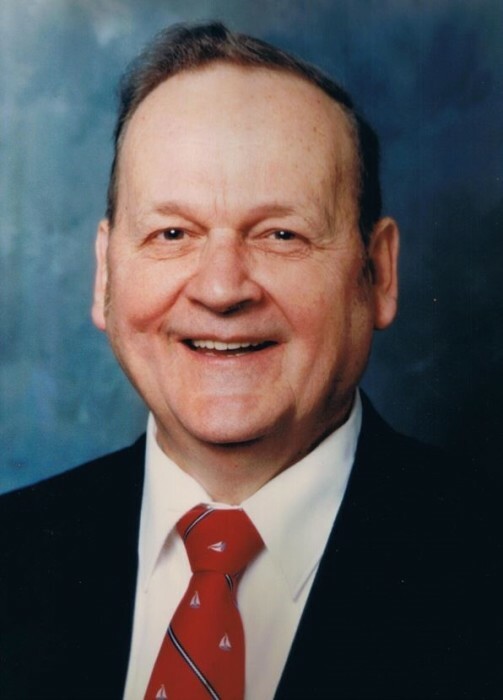 William (Billy) Andrew Stanton, age 85, passed away at Howard County General Hospital in Columbia, MD on February 2nd, 2019. Billy was born March 10th, 1933 in Laurel, son of Andrew and Julia Stanton. He grew up in Laurel and graduated from Laurel High School. Later in life he lived in Greenbelt, MD and eventually made his home in Dayton, MD. Bill worked at Westinghouse as a precision machinist for 40 years until retiring in 1996. 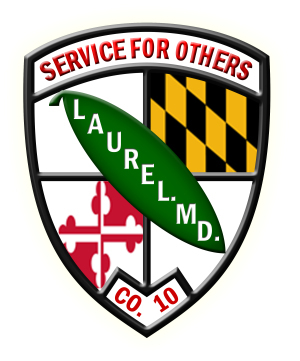 Bill was a member of St. Philips Episcopal Church, and the Laurel Volunteer Fire Department since 1949. Billy served the LVFD faithfully and held many positions including Fire Chief for 10 years, President, and Trustee. He was also a member of the Laurel Wreath Masonic Lodge #149 in Laurel. He was also a U.S. Navy Veteran for 8 years in the 1950s. William Stanton is survived by his beloved wife Grace, whom he married on June 20, 1954 at St. Philip’s Episcopal Church in Laurel. Bill is also survived by three daughters Cheryl, Jeannette, Joy, and two sons LVFD life members Tommy, and Warren. Billy was preceded in death by his parents Andrew and Julia Stanton as well as his older brother Sonny. A viewing will be held on Friday February 8th, 2019 at the Laurel Volunteer Fire Dept., (7411 Cherry Lane, Laurel, MD) beginning at 4:30 PM and continuing until the funeral service begins at 7:00 PM. Relatives and friends are welcome at the viewing and services on Friday. A family church service will be conducted on Saturday morning. Burial will be at Meadowridge Memorial Park, Elkridge, MD at approximately 11:30AM on Saturday February 9th, 2019.